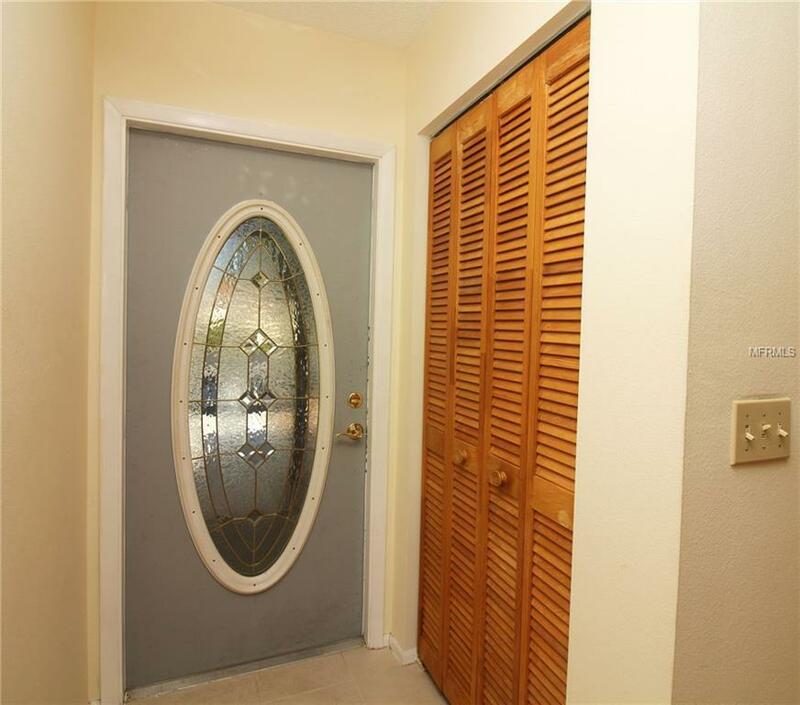 This 2 bedroom, 2 bath condo is located in a restricted 55+ condo community. The kitchen has newer appliances, with ceramic tile on the floor. 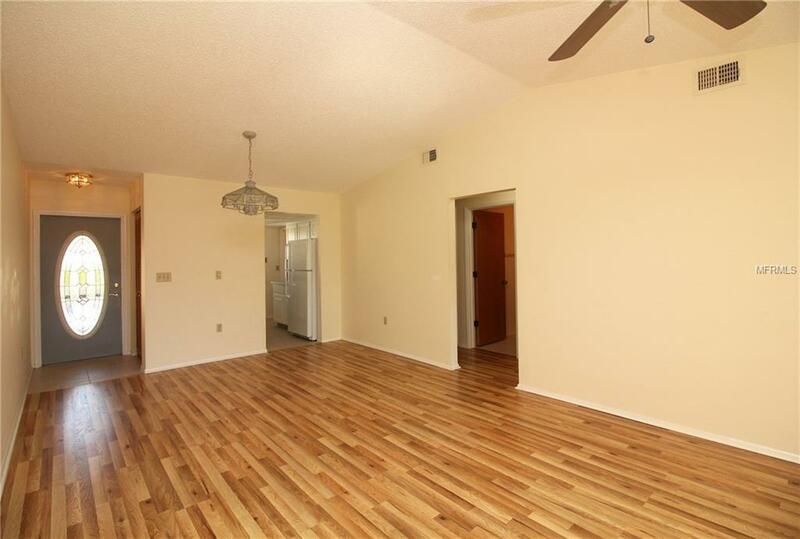 Main living area and both bedrooms have laminate flooring. Master bathroom has a step in shower while the guest bath has a tub/shower combo. There is an outside storage area which is part of the carport. 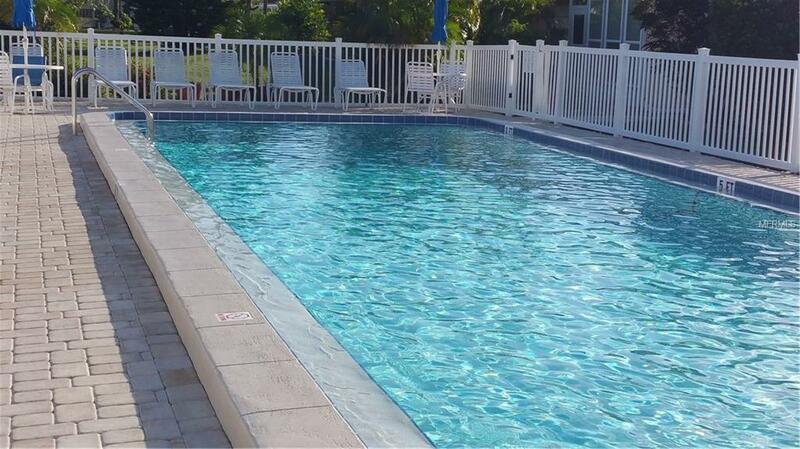 Enjoy your morning coffee out on your own lanai or relax by the community pool. Right next door to this community is the Lemon Bay Conservancy-Wildflower Preserve and Amberjack Nature Preserve. Take a walk and enjoy all that nature has to offer. 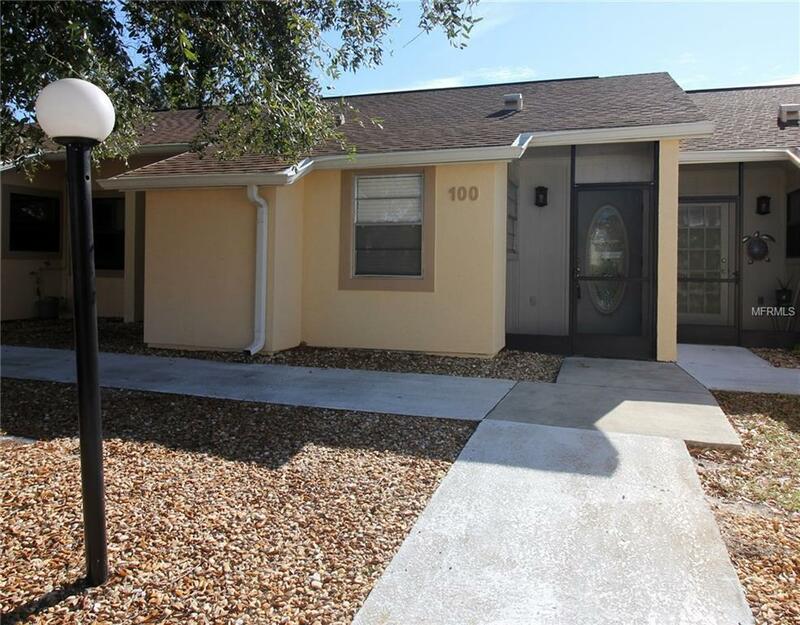 Additional Lease Restrictions Application And Fee Required. Must Own Property For 24 Months Before Leasing. Minimum Lease - 2 Months. No Pets. 55+ Community.